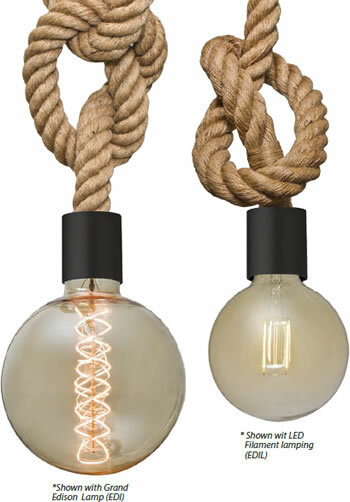 The significant and stylish natural rope suspension of our Solo pendant creates a striking backdrop for an exposed light source, and plays to the creativity of the installation, allowing for knots, sways, loops, etc. Standard Lamp: 60W G40 120V, lamp not included. EDI: 60W Grand Edison G63< lamp, lamp included. EDIL: 4W Replaceable G40 LED Fliament lamp, 120V, dimmable, lamp included. What is the difference between jute and hemp? They are both natural fibers. But, hemp is stronger, more durable and softer to the touch. Hemp is heavier and more dense than jute. It is a long fiber, very strong and durable. Jute is a shorter fiber, not as dense or strong. 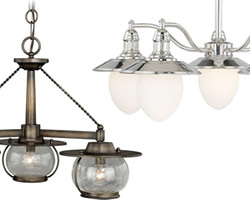 Our industrial styled Sultana pendant, composed of a black aluminum bracket and artistic display of woven metal rods. 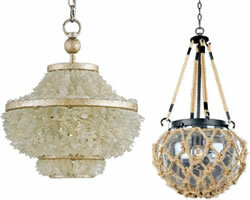 The stylish hemp suspension plays to the creativity of the installation, allowing for knots, sways, loops, etc. Standard Lamp: 40W T10 120V, lamp not included. EDI: 40W Edison S-style lamp, lamp included. EDIL: 5W Replaceable LED Filament S-style lamp, dimmable, lamp included. 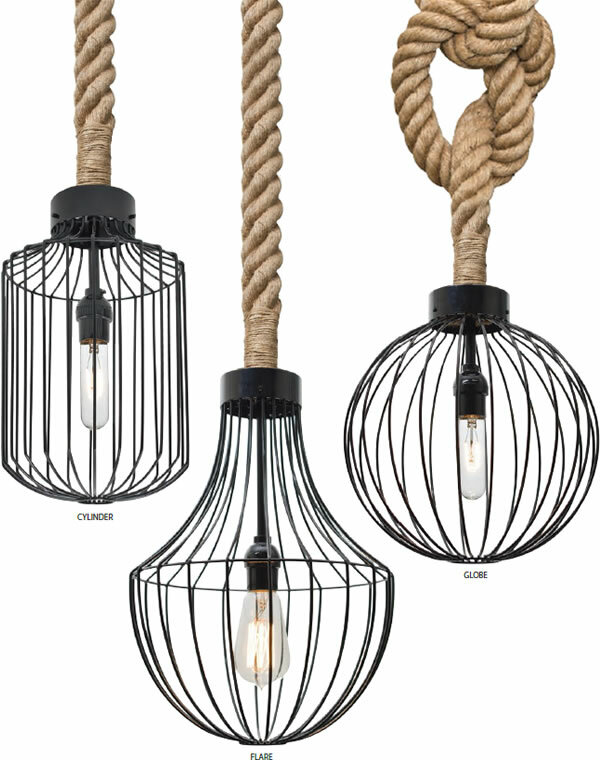 Our industrial styled LED pendants are composed of an artistic display of broadly radiused woven metal rods, offering a look that will easily merge into the recent urban decorating trend. 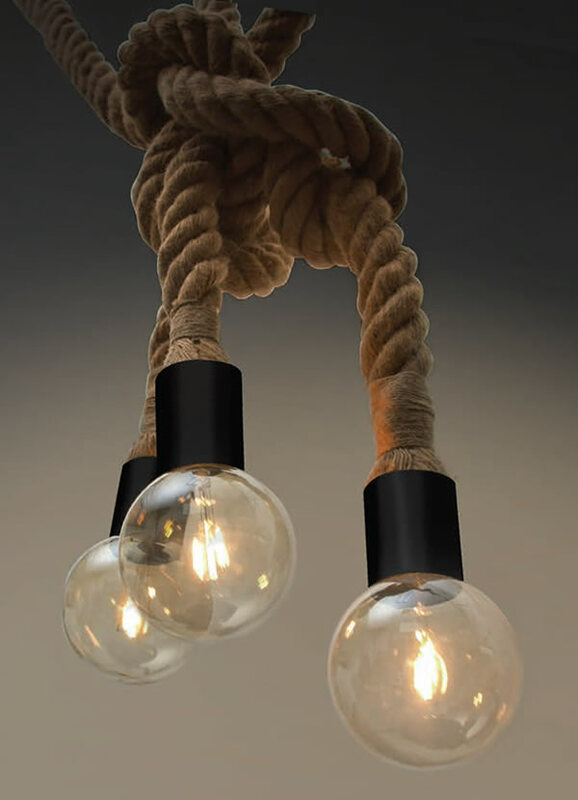 The stylish hemp rope suspension creates a striking backdrop for an exposed light source, and plays to the creativity of the installation, allowing for knots, sways, loops, etc. 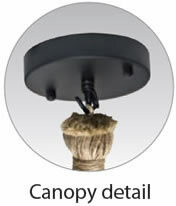 Standard Lamp: 75W T8 120V, lamp not included. 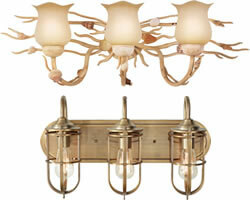 EDI: 60W Grand Edison T25 lamp, lamp included. EDIL: 4W Replaceable LED Filament T9 lamp, lamp included.